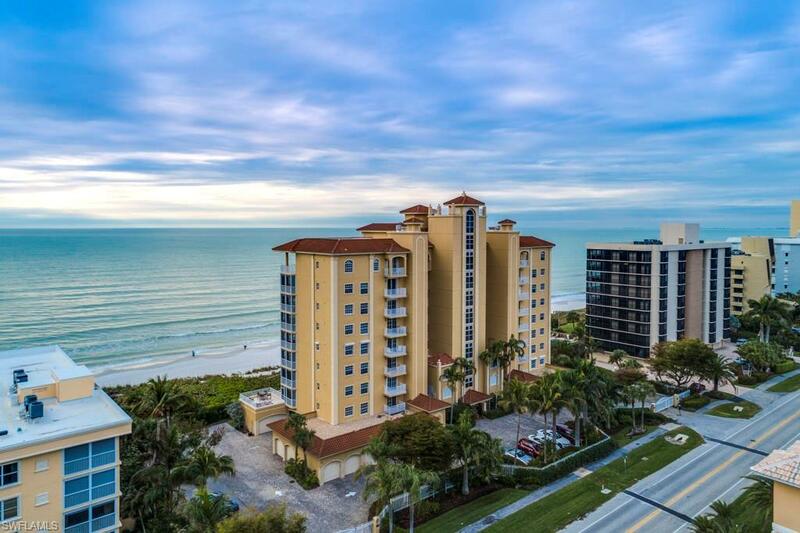 Sea Chase is a premier destination on Vanderbilt Beach nestled between The Turtle Club and LaPlaya Resort. 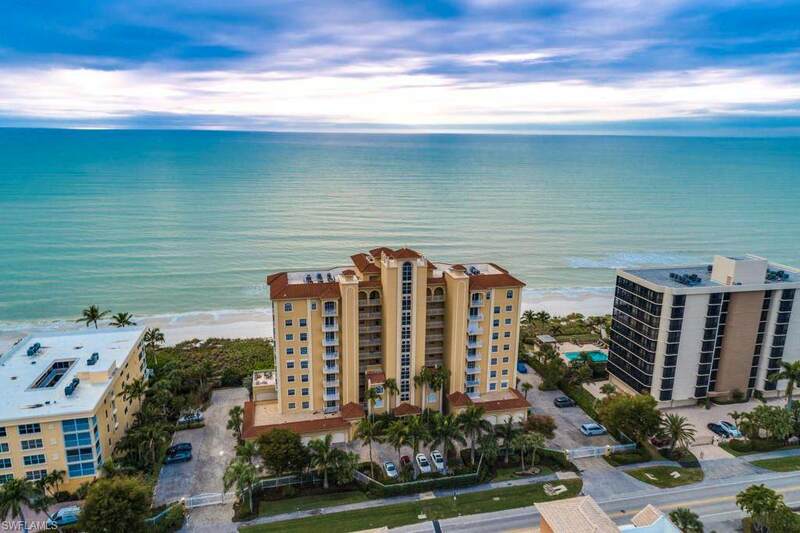 This 8th-floor skyrise condo boast unubstructed Gulf of Mexico vistas and views all the way to Sanibel Island. Sea Chase is a low density high-rise directly on the Gulf with a community pool, gated entry, lobby and onsite manager. 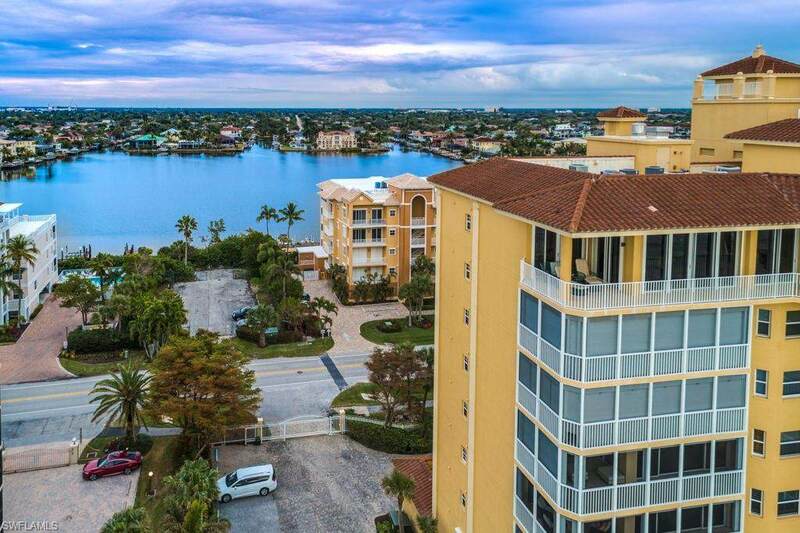 This residence has been meticulously maintained, has an open floor plan, private one car enclosed garage and floor to ceiling sliding glass doors with a wrap around balcony capturing the Gulf-front views and the rear 2 bedrooms and balcony overlook the bay and city. There is simply nothing like this available at this price point on Gulfshore Drive. The data relating to real estate for sale on this limited electronic display come in part from the Broker Reciprocity Program (BR Program) of M.L.S. 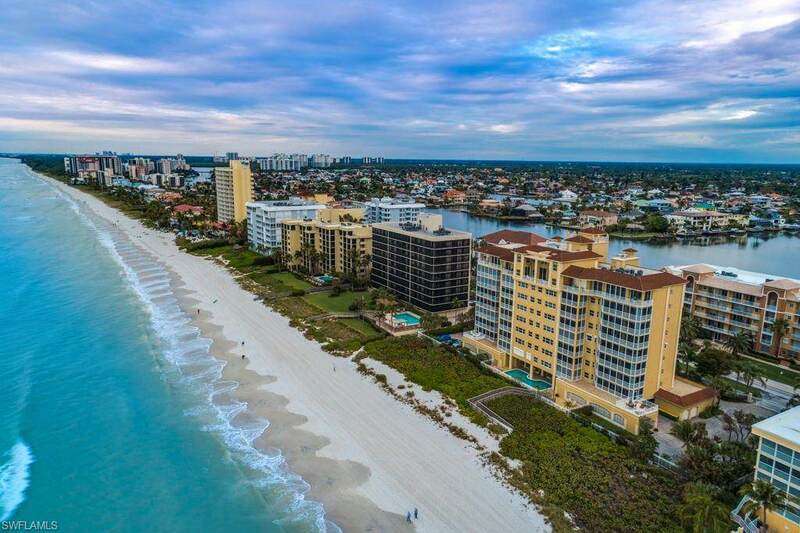 of Naples, Inc. Properties listed with brokerage firms other than RE/MAX Radiance are marked with the BR Program Icon or the BR House Icon and detailed information about them includes the name of the Listing Brokers. The properties displayed may not be all the properties available through the BR Program. The accuracy of this information is not warranted or guaranteed. This information should be independently verified if any person intends to engage in a transaction in reliance upon it. Data last updated 2019-04-23T08:25:08.22. Some properties that appear for sale on this website may no longer be available. For the most current information, contact RE/MAX Radiance, 239-707-7317, . Licensed in the State of Florida. © 2019 Florida Gulf Coast Multiple Listing Service, Inc. All rights reserved. The data relating to real estate for sale or lease on this web site comes in part from FGCMLS. Data deemed reliable but not guaranteed.IDX information is provided exclusively for consumers' personal, non-commercial use and may not be used for any purpose other than to identify prospective properties consumers may be interested in purchasing. Information is deemed reliable but is not guaranteed accurate by the MLS or RE/MAX Radiance. Data last updated 2019-04-23T08:22:13.853.